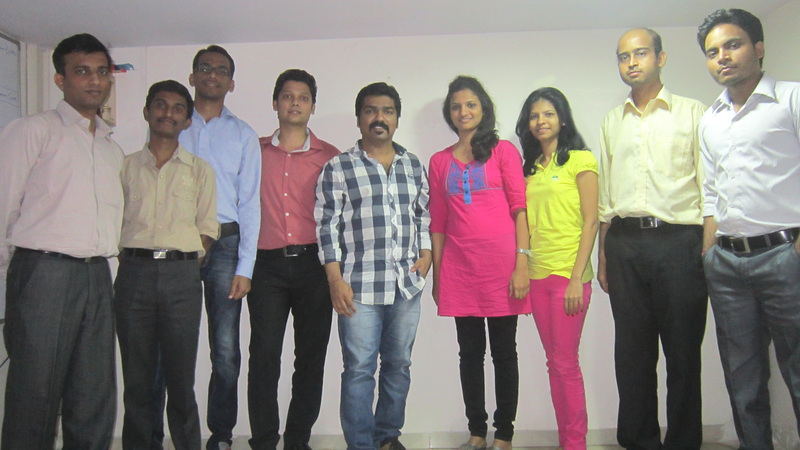 At BrandShastra, we are a team of people who just love start-ups and digital media. That’s in our DNA. We provide 360degree digital marketing solutions and only to start-ups and SMEs. There is a lot of potential in this segment which is under-utilized and went unnoticed. Customers need to know about them and so we are here to help these little unknown brands to reach closer to their desired audience. We believe every other company should be given a chance and emerge as a Brand. With this aim in mind, we are out here. 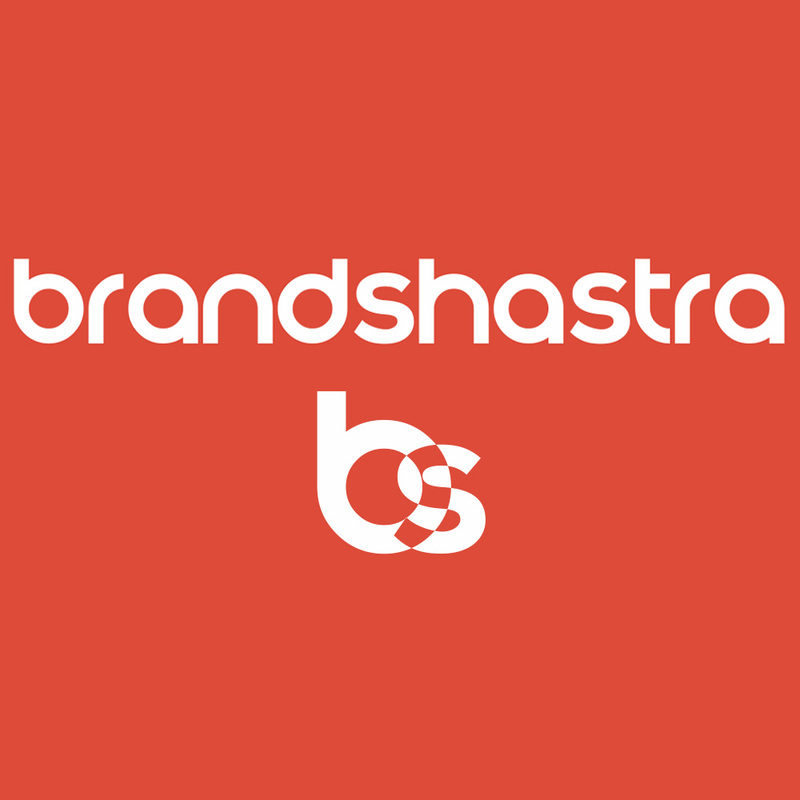 Brand + Shastra – It is a beautiful combination of two things. Shastra generally means technical or specialized knowledge in a defined domain and in our case it is brand building in Digital Space with right skills and knowledge. And since we work with start-ups, it is an exercise beginning at ground zero to reach a height where sky is at INFINITY. We are a complete online digital marketing solution provider. Right from planning an online venture, to building a website to marketing the product or service, we work with our clients in every cycle of the process. BrandShastra is an extended arm of High5Store. Over the last 1.5 years, we have faced several challenges and tried to partner with couple of agencies. Somewhere we realized that people do not understand start-ups well. Might be there is a wrong notion that start-ups are funded or have good capital. This makes it a very sad proposition to work with the existing agencies Also we came across couple of startups and SMEs who are stuck midway with no idea of right direction to proceed. Thus we realized that this segment needs attention just not with marketing, but also with consultation. So here is a start-up emerging out from another start-up to help other fellow start-ups. We all have one thing in column – A passion and hunger to make it BIG. We aim to work closely with our clients by understanding their business objectives and their current level of business. Based on that, we create strategies that need to be done on priority with both short and long term agenda. Since we work with startups and SMEs, we need to be quick on action and also effective in all sense. Since social is too social, Brands need to have a check on their online reputation & maintain it well. So both the clients and agencies need to make sure that there should be transparency & trust built with their audience to have the right and powerful engagement. Ea one has their own point of view and so we should allow them to express it in a manner they like. If they are arrogant, there is a strong reason. So work on that and get it corrected. This space is changing with new rules every now and then – be it SEO or SMM. One has to be updated with latest happenings, find out new trends and opportunities, be creative and innovative, never give-up. If you miss any of these, you will have a tough time BRO. There is no right permutation or combination. What works well for someone might not work for us. So for our clients, we have learnt new things by experimenting and so we want to experiment more and learn more new things. It will just go on and on. During a contest for our client, we found that that a few set of people are always active participant whenever there is a contest on some Facebook page. They follow the Brands so well that they are always available during such events. Needless to say High5Store. We are just a month old and already working with an ecommerce SME and pre-launch marketing of another startup. Soon you will find more names in our Portfolio. A lot is going to happen in this space – WEB + SEARCH + SOCIAL + MOBILE + CONTENT. One has to be a strong contender in each of these areas to survive in this digital space. Another area that will be in lime-light is analytics and big data. We don’t think about such unrealistic things. We are looking for young intrapreneurs ready to work with startups. There is space for Business Development Executive and SEO Executive.